Is this the solution to the Oak Island mystery? This is the amazing story of Petter Amundsen, a Norwegian organist, who believes he has deciphered a secret code hidden in Shakespeare’s first folio. The code reveals a treasure map where mythical objects are hidden. We follow Amundsen and Dr Robert Crumpton, a sceptical historian, on their quest to discover the truth. 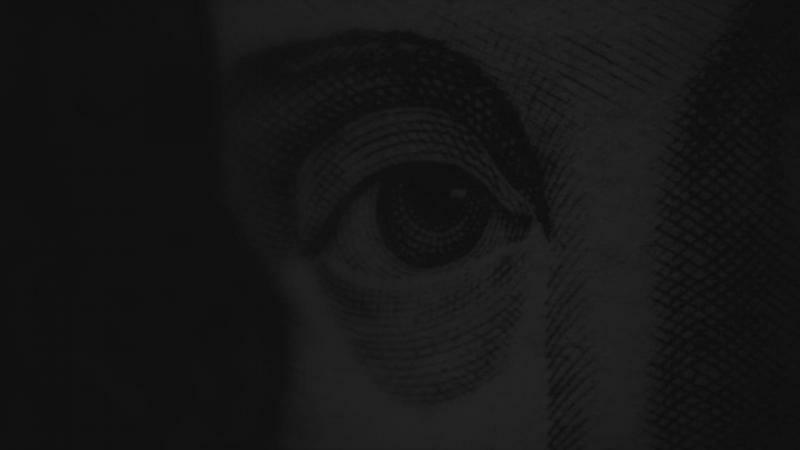 This first episode examines the codes to be found in Shakespeare’s plays and questions who really wrote them.